Thank you for the privilege of serving here as your Interim Dean. Last night the Togendowogan Society sang for me an Honor Song. The beat of the drum and the ancient chants spoke to me of the heart and voice of God. You honor me as you do Cindy. Thank you. The Gospel today proclaims a Day of Reckoning for each one of us, the call of a Dean, a Bishop, the election of those who represent us. The wise among us will want to be carrying lamps filled with the oil of God’s healing power, love, forgiveness and reconciliation. The foolish; otherwise. Today I want to I tell you my favorite resurrection story, but before I do, I need to set the stage and provide a historic context for a parable I’d like to share with you. 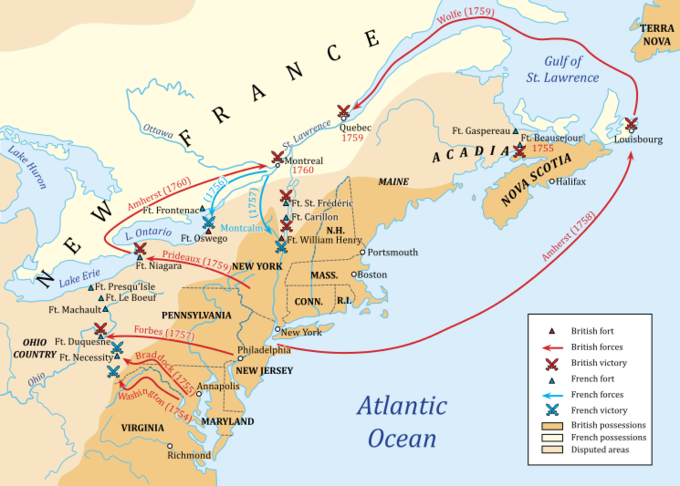 In the annals of human inhumanity to humankind, there is the story of the of the Great Expulsion of the French speaking peoples from what is now Eastern Canada and Northern Maine. That part of the world was known then and still is as Acadia. In fact Acadia National Park, located in Maine is one of my favorite destinations. The hostilities between the French and English speaking peoples has a long and unpleasant history in Canada. 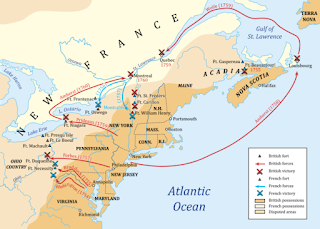 The Great Expulsion of which I speak occurred shortly before the Seven Years War (1756-1763). The French called it “Le Grand Dérangement”, after all it takes a deranged mind to deport 14,000 souls and dump them in a swampland. The long and short of it was that the Acadians were left in the bayous of Louisiana to fend for themselves. They became known as Cajuns and became part of a Gumbo Stew of humanity that included the native populations, the Creoles, and a sprinkling of indentured servants of Irish descent and so on. But you and I both know that they did not die off as perhaps the English speakers thought they might. Instead they rose again as a magnificent creative culture that has given us some of the greatest cuisine in the world today. They have given us jazz, blues and the Bourbon Street beat. They’ve given us Mardi Gras and so much more. We also know that the the Great Expulsion was not the last time when they were left to fend for themselves in the swamplands especially in the wake of natural disaster. Poor folks often are left to fend for themselves, are they not? They gave us some great stories too. There is an old Cajun story that I love to tell. It is a parable of sorts of the resurrection, because just when you think that all is lost, something within you or something outside of you give you grace to “Rise Up” and live. Here then, my favorite resurrection story. 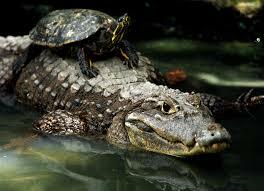 “The Toitle and the Allumgatah”. My apologies for any innacuracies and exaggeration of dialect as I put on the persona of a Louisiana Cajun. Gatah he gettin closah and closah. And gator snap his mouf ‘en he cain’t get no toitle! Hain’ no toitle ken jump out de wawdah like dat wan! What you mean, he cain’t jump up out de wawdah? 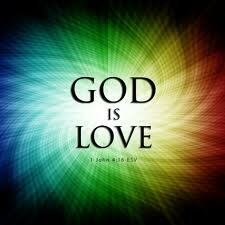 And the Fellowship of the Holy Spirit is makes us One, no matter who we may be. When I say Goodbye to you as I must now do, remember that the word “goodbye” is a prayer. It means “God be with ye”. It is a combination of four words. The word “with” is dropped and “ye” is the Old English familial form of the more formal “you”. The first recorded use of the word was in 1575. So when I say “Goodbye” I am saying a prayer; “May God be with you. It is a prayer we use often as we bid each other well until another time when our Christian hope proclaims that we will meet yet again.